CBSE has released the official information bulletin for CTET 2018. The online application process will begin on 22 June. 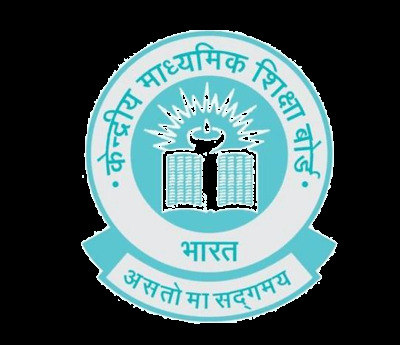 13 June 2018: The Central Board of Secondary Education (CBSE) has released the official notification for the Central Teacher Eligibility Test (CTET) 2018 on 12th June. Candidates can check the information brochure on the official website. The exam dates and other important dates were released earlier through a public notice. CBSE will be conducting the 11th edition of the CTET exam on 16 September 2018. The online registration process for the exam will begin from 22 June. So, candidates are advised to read the official notification carefully till then and make sure that they meet the eligibility criteria. The online application can be submitted till 19th July 2018. 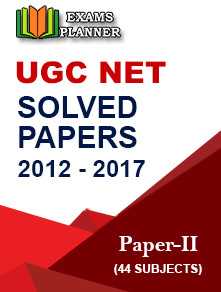 Paper II will be conducted in the morning session while paper I in the evening session. How to apply for CTET 2018? 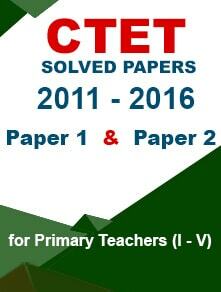 Go to CTET official website – www.ctet.nic.in. Find ‘Apply Online’ link on the home page and click on it. You will be re-directed to the registration page. Fill the application form and note down the generated registration id. Upload scanned images of your recent passport size photograph and signature. Make application fee payment through e-challan or credit/debit card. Print confirmation page for future record. The Central Teacher Eligibility Test (CTET) is conducted to ensure the eligibility of candidates for appointment at teacher’s post for classes I to VIII. 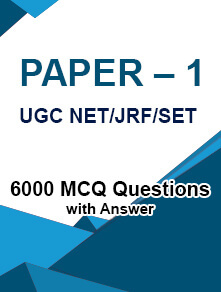 The examination is applicable to Central Government schools (KVs, NVs, Central Tibetan Schools, etc.) and schools under the administrative control of Union Territories of Dadra and Nagar Haveli, Chandigarh, Daman and Diu, Lakshadweep, Andaman and Nicobar Islands, NCT of Delhi. Unaided private schools may also consider the CTET score for their recruitment process. Schools owned and managed by the state government and aided schools shall consider the score of state TET or CTET (if the state doesn’t conduct TET).